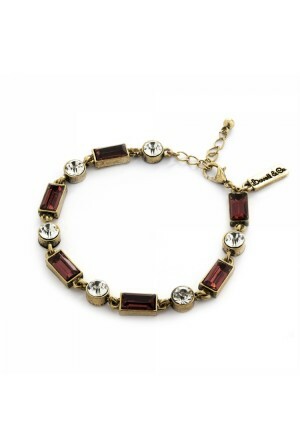 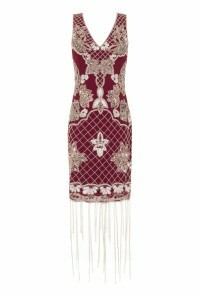 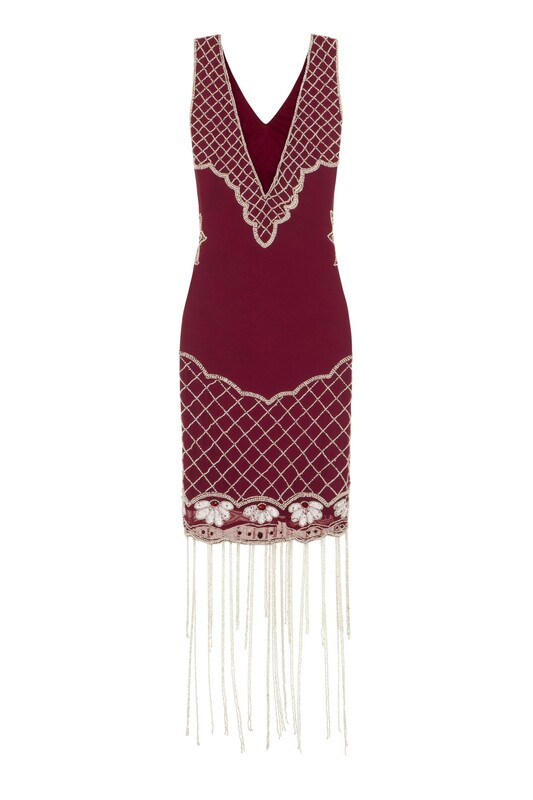 Get ready to make some fashion waves with this ravishing Red Beaded Flapper Dress. The undisputed master of evening wear, the flapper dress is not just for vintage loving ladies as the detail, design and fun loving style will appeal to anyone looking for a party dress with a difference. 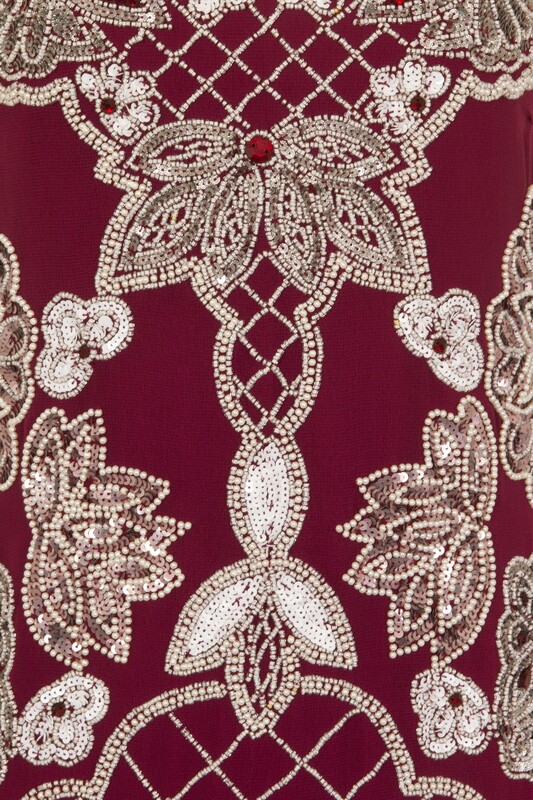 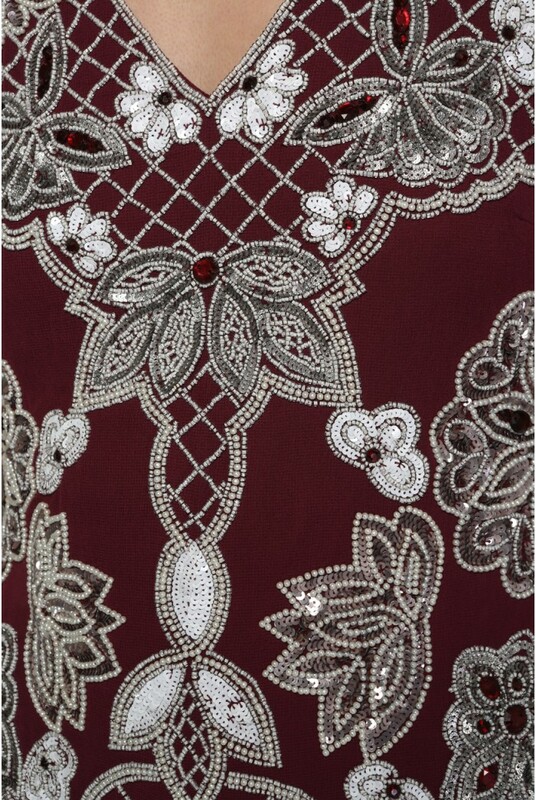 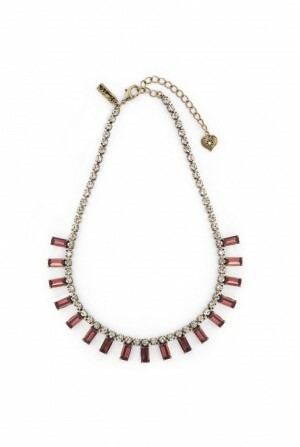 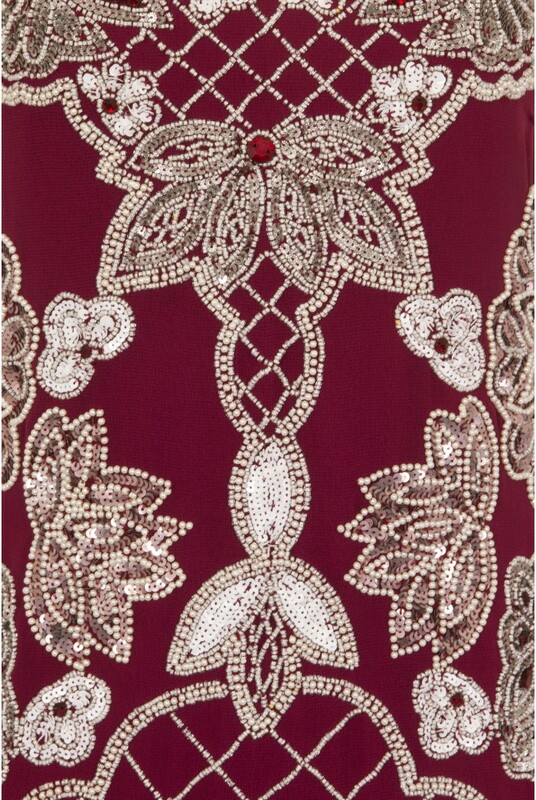 The contrasting beadwork with the use of pretty pearls is exquisite and like nothing we have seen this season. 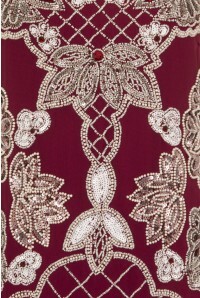 Super flattering this red embellished dress will have you standing out in a unique style that still promises elegance and class. We are obsessed with fringing at the moment (thanks to this season's catwalks) so this tassel dress, with that swoon-making scalloped hem, will have you on trend but toe-tapping twenties too!